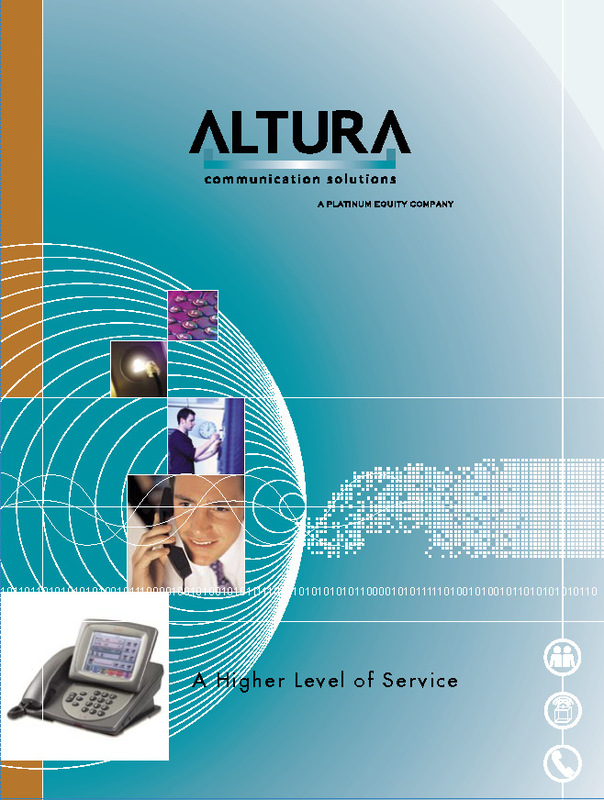 Altura is a communication services provider. 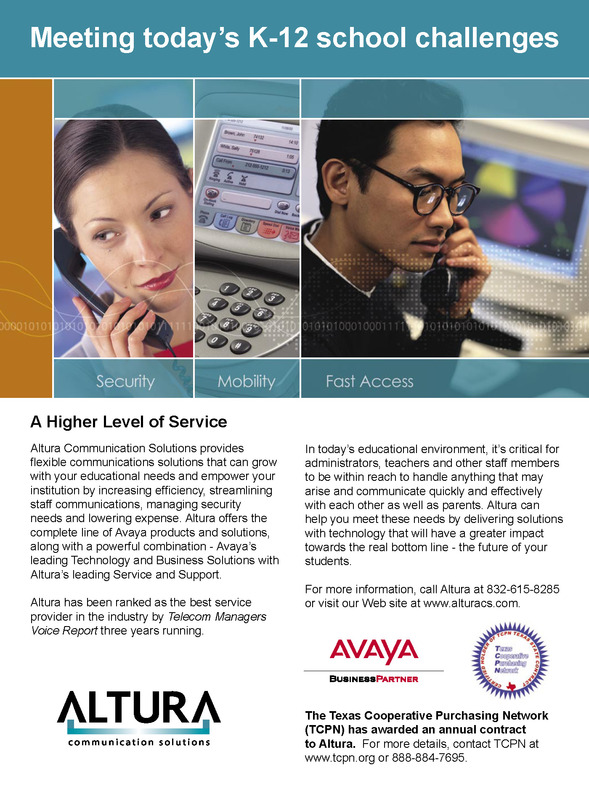 They handle all of your companies voice to data communications needs. 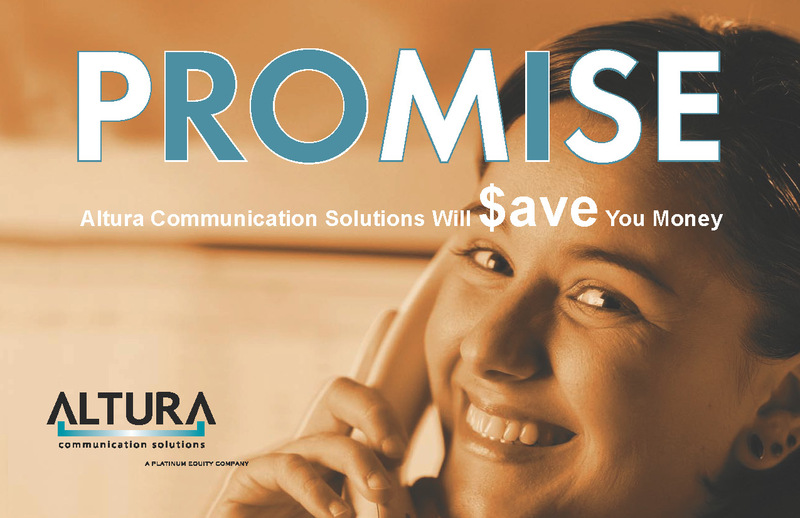 I have worked on several Altura projects, including this campaign that started with a corporate folder and lead into a magazine ads, direct postcard mailers and sell sheets.